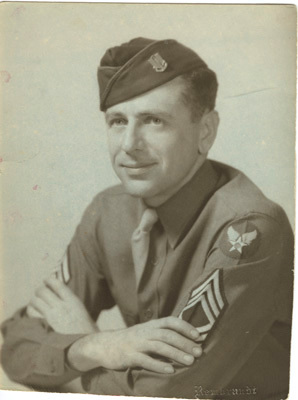 Harry Taylor, Francine's husband, taken in Monroe, Louisiana in 1943. Harry gave Francine this photograph in 1945. They met as friends when Francine was working for the U.S. army.